A basic auto insurance policy usually includes six types of auto insurance coverage to make sure every driver has just what they need. They provide the broadest protection for the most common events for which you would file a claim. In addition to those six basic types, there are several others that apply to specific events that may cause damage to your vehicle or to specific needs you may have if you’re involved in an accident. With so many types of automobile insurance, how do you now what is right for you? Most of these coverages are optional, and adding them to your policy will increase your premium. When in doubt, ask your agent to clearly explain the car insurance coverage options to you. Read on to have the different types of auto insurance coverage explained, and then be sure to enter your zip code now to compare online auto insurance quotes! Liability insurance does not cover any expenses related to damage to your property, or any injuries you may suffer. Liability exists to pay for those things suffered by the other parties in an accident for which you are found to be at fault. All states require a minimum amount of liability coverage in order to legally drive a vehicle. In some states, you can avoid buying liability coverage if you can prove you have the personal financial resources to cover the minimum requirements levied by the state. Liability insurance covers you when driving any vehicle you own or if you drive someone else’s car with their permission. Property damage liability does not cover damage to your own property; it kicks in when you are found at fault in an accident, and your vehicle has damaged someone else’s property. There are varying degrees of this type of coverage that will determine exactly what damages are covered. You will choose the amount of coverage when you buy the policy, and there may also be state-imposed minimums, especially if your vehicle is financed. 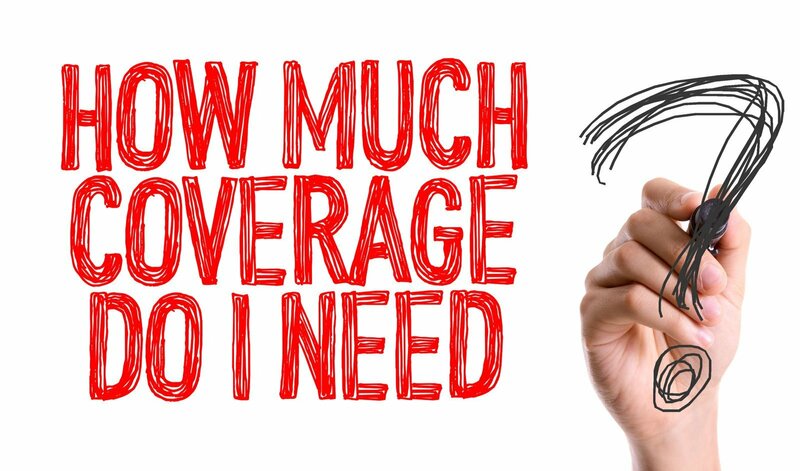 The amount of coverage selected will determine the premium you pay for it and whether or not it is cheap auto insurance. Property damage liability is one of the types of car insurance coverage that may include a deductible. Having this type of coverage protects you from paying out of pocket if you are found at fault for damage to anyone else’s property, and it is important in determining your costs. If you are found at fault in an accident that resulted in injury to another party, bodily injury liability coverage comes into play. Bodily injury does not cover your own injuries, or those of any other driver included on your insurance policy. Medical expenses can skyrocket and cause tremendous financial hardship if you have to pay for them out of pocket. True to its name, comprehensive coverage applies to almost any type of loss that may occur, but not as a result of an auto accident. Comprehensive pays for damage to your car caused by something other than another vehicle. It could be anything such as damage from severe weather such as tornadoes, hurricanes, or hail storms, or natural disasters such as earthquake, flood, or fire. It also applies if you hit an animal, or if your vehicle is vandalized or stolen. Even in the unlikely event that something falls on your car and damages it, comprehensive coverage will pay for the repairs. Collision coverage applies when your vehicle is involved in any kind of collision, whether it’s with another vehicle, a building, a guardrail, or any other stationary object. In some cases, it also covers damage caused by the vehicle flipping over or running over potholes. Collision coverage will pay for the repairs your vehicle needs after any of these incidents, or to replace your car altogether if the collision causes a total loss, also known as totaling the car. The most important thing to remember in this case is, you will be reimbursed for the current value of the vehicle, not the purchase price. As the name states, this type of auto insurance coverage applies when your vehicle is damaged or totaled as a result of a fire or if your car is stolen. Auto insurance theft coverage is something that most drivers do not consider until it’s too late. If your car catches fire due to lightning or an explosion, this coverage will pay to repair or replace your vehicle. It also offers some redundancies in coverage for things like floods, earthquakes, hail or wind damage, vandalism, or accidents caused by hitting an animal. Additionally, it may pay for damages resulting from an accident involving an uninsured driver, provided you are not at fault. Personal Injury Protection, or PIP, is sometimes called “no-fault coverage.” In many states, it’s known as medical payment insurance. PIP is a complement to bodily injury liability coverage in that it covers approximately 80 percent of medical expenses including rehabilitation, funeral costs, and lost wages. Where it differs from bodily injury liability is that it covers you, your passengers, or anyone authorized to drive your vehicle. This type of coverage is mandatory in 16 states. Your state’s Department of Insurance, or your insurance agent, will be able to tell you if you are required to have it. If you live in a state where it’s optional, you may want to consider adding it to your policy for extra protection. This type of coverage protects you if you’re involved in an accident with a driver who carries the legal minimum amount of liability insurance but no extra insurance to cover all your losses. It only applies when the underinsured driver is at fault. 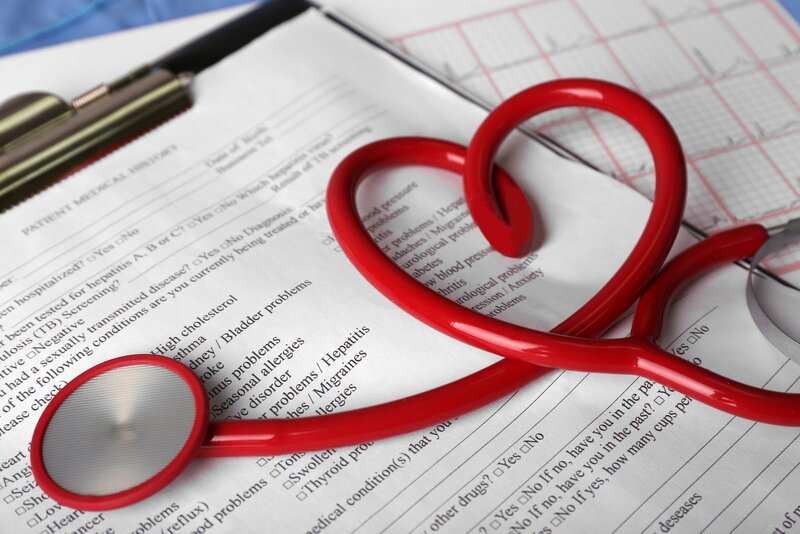 UIM will cover your medical expenses, property damage in some states, and lost wages. It may also cover the expense of a rental car until your own vehicle is repaired. UIM is mandatory in some states and optional in others. Check with your state’s Department of Insurance, Department of Motor Vehicles, or your insurance agent for your state’s requirements. A driver who hits you and flees the scene. Like UIM, it covers your medical expenses and those of your passengers. In some states, it also covers damage to your vehicle and may cover reimbursement for a rental car. It is not mandatory in all states, so check the laws where you live. Within the first three months of buying a new car, it loses as much as 30 percent of its value. If you were to be involved in an accident and your brand new car was totaled, or your new car was stolen, your regular auto insurance would not reimburse you for the entire amount you just financed. It would only cover the current value of the vehicle, but you would still be responsible for the gap between the value of the car and what you owe your lienholder. Because of this, gap insurance is also known as loan/lease insurance, or loan/lease payoff insurance. Some lenders may even require it when you finance a vehicle, so be prepared for this added expense when you buy a new car. If your policy doesn’t include coverage for rental cars, this type of supplemental policy can be invaluable, especially if you travel frequently. It also includes liability coverage for damage to property belonging to others and personal accident coverage for injuries. Unique to rental car insurance is personal effects coverage (PEC), which reimburses you if your belongings are stolen from the car you’re renting. Rental car insurance is not the same coverage that provides you with a rental car if your vehicle is damaged in an accident. Pay-per-mile coverage, also called pay-as-you-drive or usage-based insurance, basically means what the name suggests. You pay for insurance based on the number of miles you actually drive rather than an annual estimate. The auto insurance company may also take into account when, where, and possibly how you drive to determine your rates. A small GPS device is installed on your vehicle that provides the insurance company with this information, allowing them to accurately bill you on actual use rather than estimates. This is ideal for those who don’t drive very often, don’t drive during rush hours, drive in less densely populated areas, and demonstrate safe driving practices. Once you understand all of the different coverage characteristics and functions of an auto insurance policy then it’s time to get started comparing some rate quotes. To compare FREE online auto insurance quotes, just enter your zip code below!